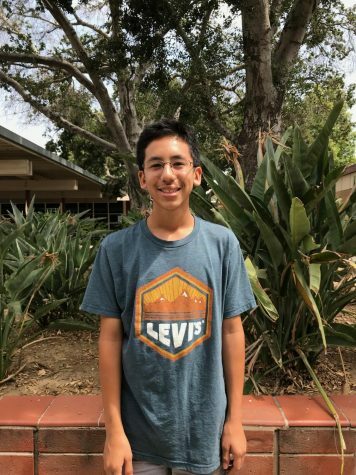 Sebastian Li-Williams is going to attend Tuffree Middle School as an eighth grader in the fall. He enjoys playing and writing about music. Outside of school, Sebastian likes to play video games with friends. His favorite quote is “The best and most beautiful things in the world cannot be seen or even touched - they must be felt with the heart.” by Helen Keller.